How Long Can You Foster a Child? The length of time a foster child will stay in your home varies greatly, for a lot of reasons. Each child, foster family, and case is different, and it may be nearly impossible to predict how long it will take. Circumstances may also change over the course of a case that might lead to a child returning home sooner or staying in your home longer. Some children are in foster care for only a few days or even just a single night. This can occur for many reasons. Perhaps the child only needs a place to stay short-term until another parent or relative can pick the child up, as might be the case with out-of-state relatives. A local foster care agency might place a child with you, and the judge might reverse the decision to remove the child from his or her parents’ care at a court hearing shortly after placement. Also, some foster parents step in on an emergency basis for a day or two, often outside of typical office hours, until the child can be placed with a foster parent who can care for him or her for a longer period of time. Some children may stay in your home for a few weeks or months. Biological parents might have a short or long list of things to complete before their child can be safely returned home, depending on the reasons the child came into foster care. This can include drug and alcohol counseling, parenting classes, individual or family therapy, demonstrating sobriety, securing stable housing and employment, and many other potential requirements. In some cases, it may not be safe for a child to ever be reunified with their parents, and the plan for that child may change to adoption. Often, a child’s foster parent may wish to adopt. 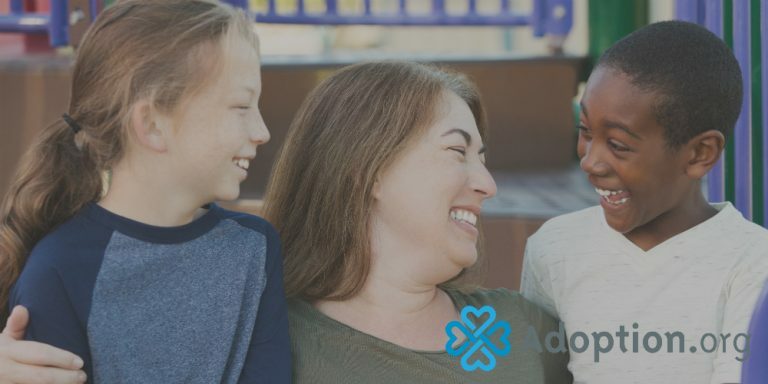 In these circumstances, the length of time the child is in your home as a foster child depends on how long it has taken for the plan to change to adoption and for the legal steps toward adoption to be finalized. It’s not uncommon for this process to take years. Some children in foster care may not wish to be adopted, even if reunification is no longer an option. If they’re old enough, they have a legal right to make that decision. It is still possible to have a loving, nurturing relationship with a foster parent that looks very much like a typical child-parent relationship, even if the child or foster parent does not choose adoption. In this situation, you could potentially foster the child until he or she ages out of the system, usually between 18 and 21 years old. Vist adoption.com/photolisting for kids for adoption and adoption pholistings.